This is a Inspectorbots Mega Bot Wireless 4WD Robot Platform. 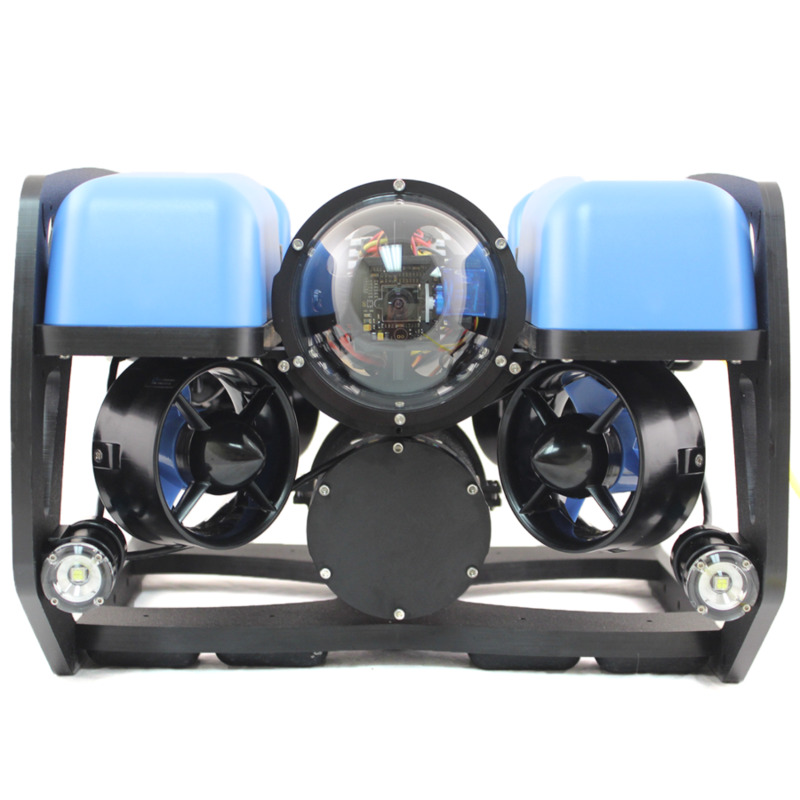 It is a very rugged, Indoor/outdoor, remotely operated platform and can be fitted with a variety of sensors, cameras and equipment. The MEGA Bot has been designed to be modular and reconfigurable so an end user can swap out various modules. This is an affordable Mobile Platform designed to accommodate a variety of sensors and equipment. This is a heavy duty, stealthy electric vehicle with high-torque motors and rechargeable batteries. This Robotic Platform is powerful enough to pull a car and carry a man. You can recharge the Mega Bot in the field with your own vehicles' 12 volt battery. The Mega Bot is the perfect platform for covert surveillance, bomb threat, hazmat inspection, scientific, rescue, tactical or security applications.